IT Impact, Inc. wanted to communicate their expertise and credibility. 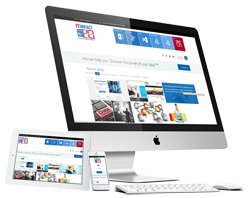 They also wanted a website to showcase all of the company’s services and direct visitors to each of the company’s different websites. 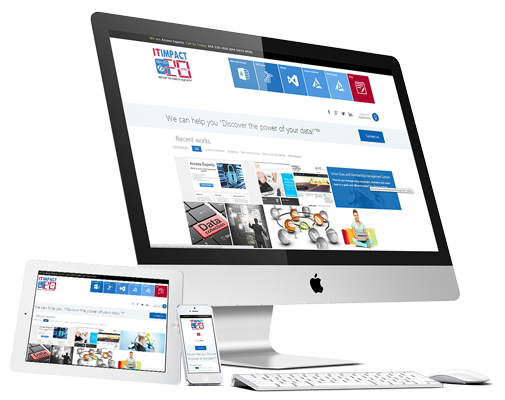 Great Custom Websites created a brochure website that was visually appealing and intuitive allowing visitors to view the various services the company offers. A completely new website that appeals to future clients and highlights the company’s services.